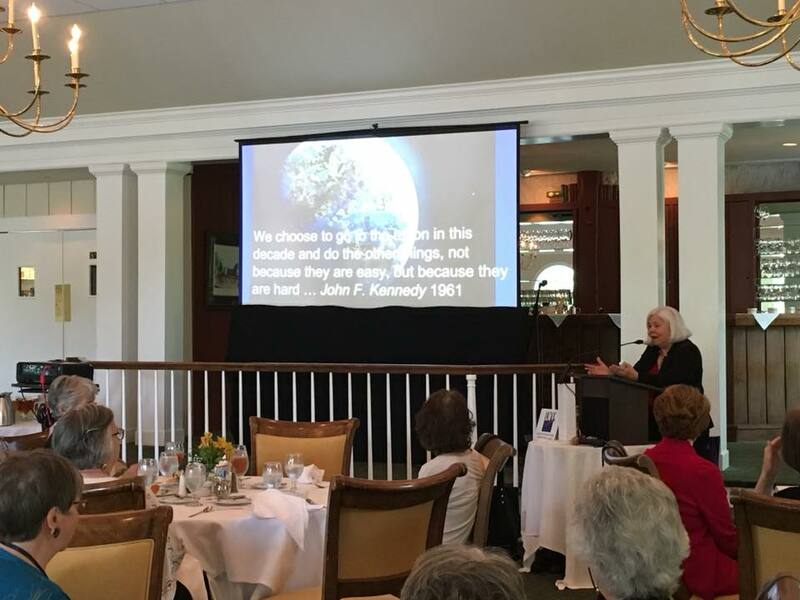 Dr. Pam Moran, Superintendent, Albemarle County Public Schools, gave an inspiring speech at the 2018 LWV CVA Annual Meeting on May 10. Dr. Moran’s message was that we have a wonderful generation of young people in our public schools today who not only have innovative and creative ideas, but are ready to put them into action now. The League honored Dr. Moran on her upcoming retirement with a $400 donation to the Dolly Parton Imagination Library.